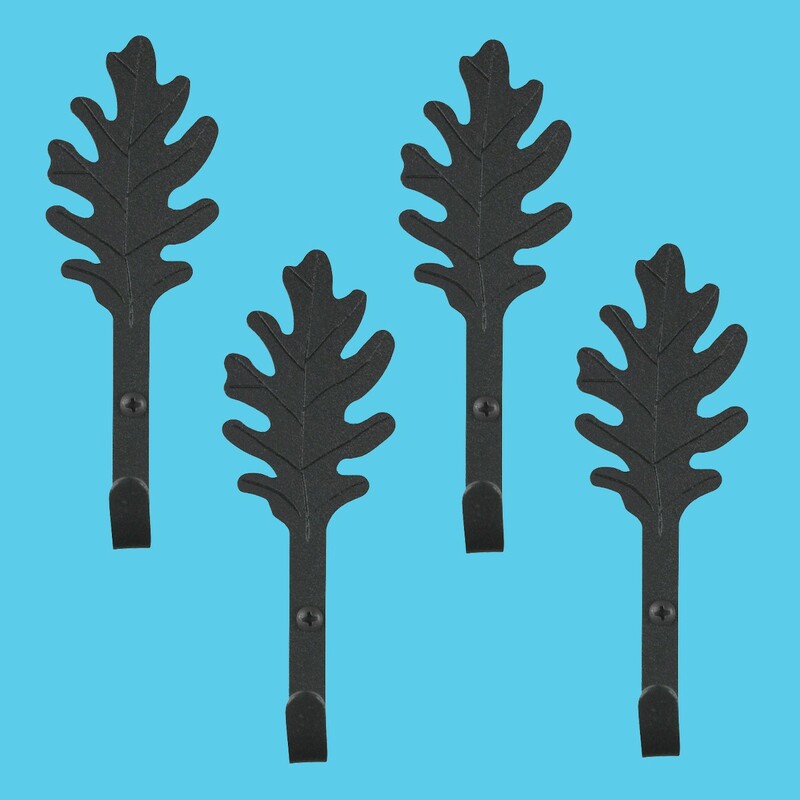 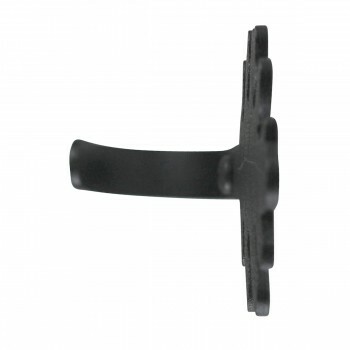 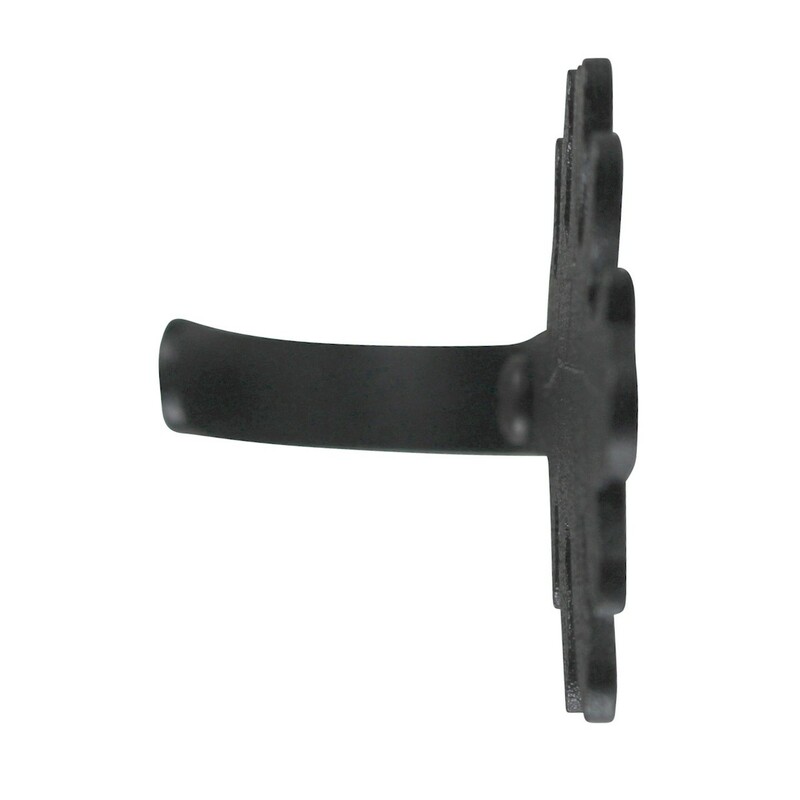 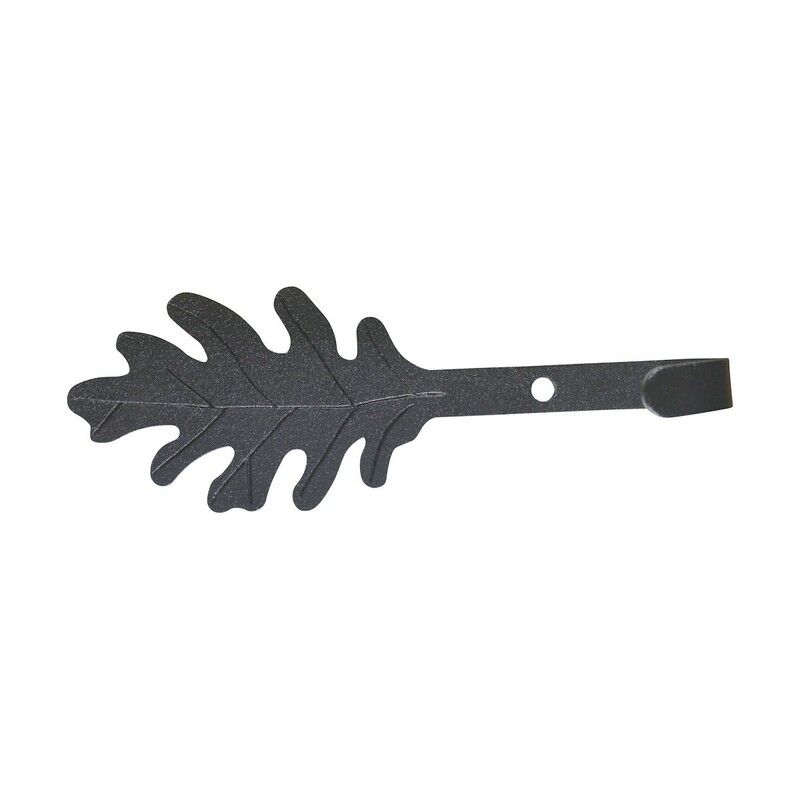 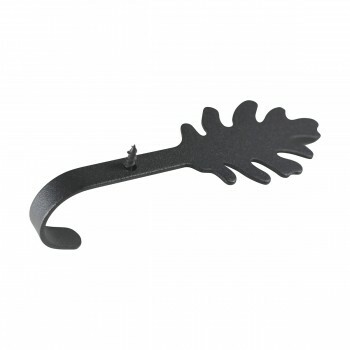 (4) pieces Iron Hook, black leaf hook. 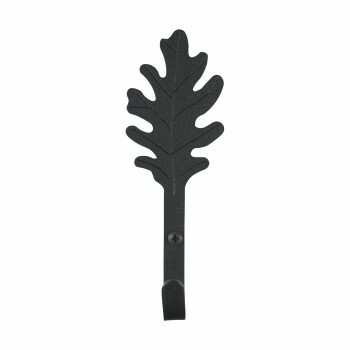 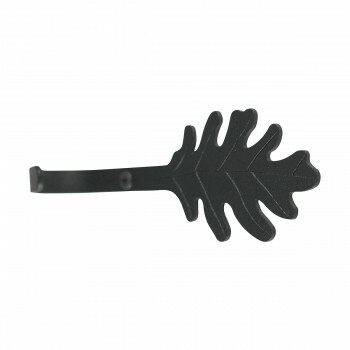 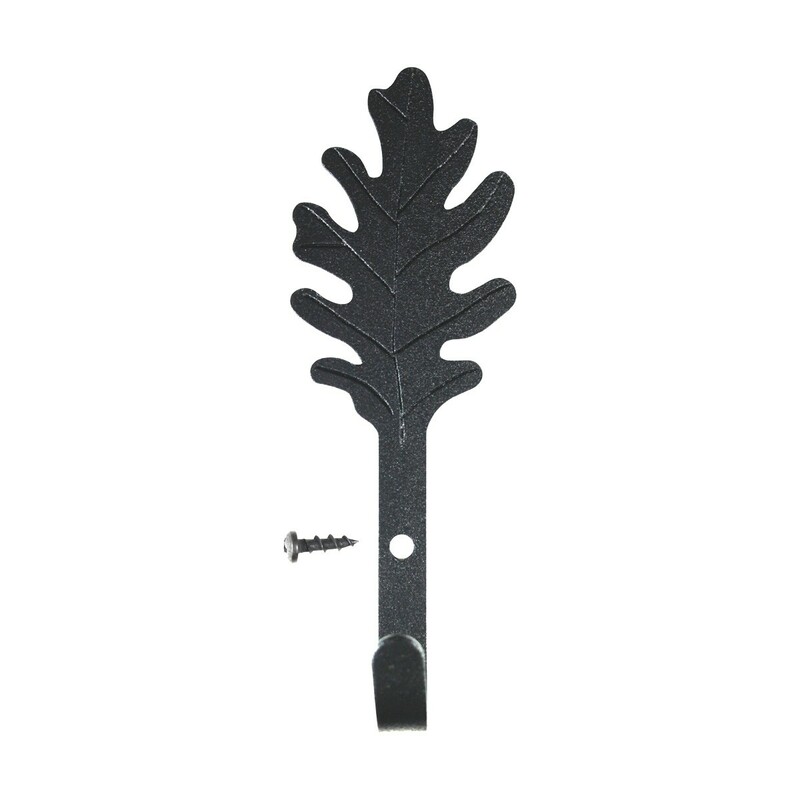 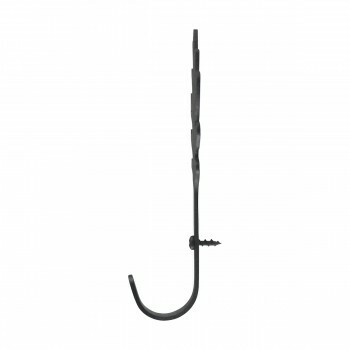 This wrought iron specialty hook is 5 in. high with our RSF Black finish.